Calling this thing “MINI” is somewhat deceptive. 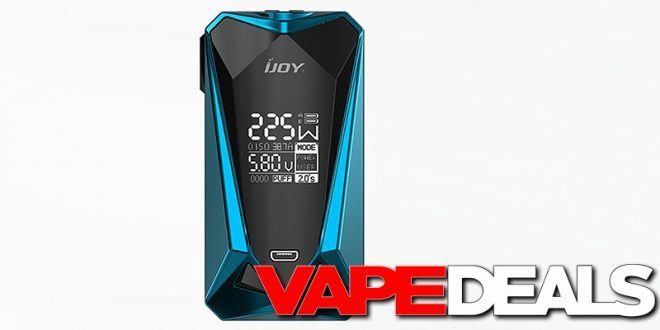 The iJoy Diamond Mini is a dual-18650 device with a power output of 225 watts (the original Diamond uses 20700 batteries, so I guess it kind of makes sense). If you want to check it out, just head over to Efun. They’re selling it for $62.90…but the price drops down to $33.49 when you log into your account. 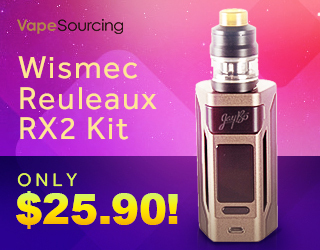 You could also pick up the full iJoy Diamond Mini Starter Kit (includes Diamond Baby Tank) for only $3.50 more. Seems like a solid deal either way. Please note that these prices apply to the black, silver, white, and gunmetal colorways only.